ONLINE TICKET SALES ARE CLOSED! Please visit the Paradise Perfoming Arts Center front desk if you are interested in tickets for either performance! We will be available on Saturday from 12PM – 3:30PM & 5:30PM – 6:30PM and again on Sunday from 1PM – 3PM! 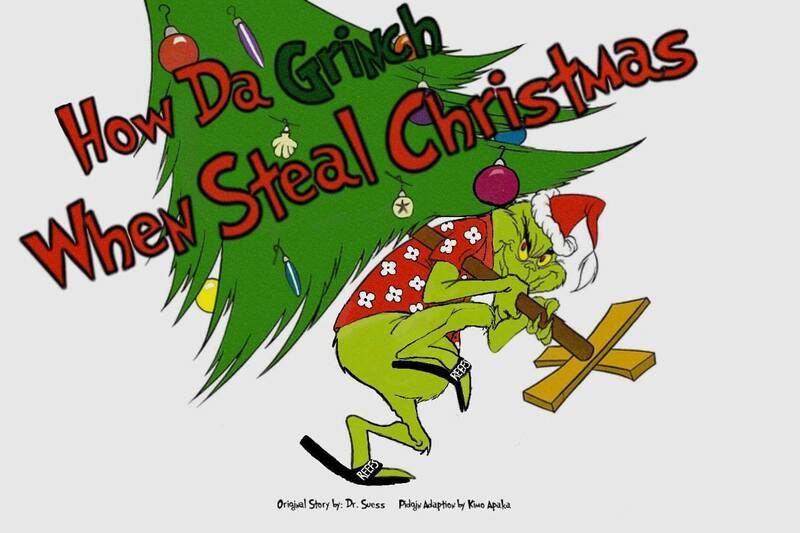 October 31, 2016December 9, 2016Paradise Performing Arts Center on How Da Grinch Wen Steal Christmas at PPAC! October 31, 2016December 9, 2016Wailana Walker on How Da Grinch Wen Steal Christmas at PPAC!